True Beauty offers solutions for special skin care needs, including skin youth preservation, acne clearing and hyperpigmentation plus we specialize with caring for sensitive or over reactive skin issues or concerns. Each facial treatment is customized to address specific conditions and skin types. After thorough skin analysis, appropriate treatment will be recommended just for you. Each treatment is designed to achieve the best results for your individual skin. We specialize in organic and cosmeceutical grade skin care. 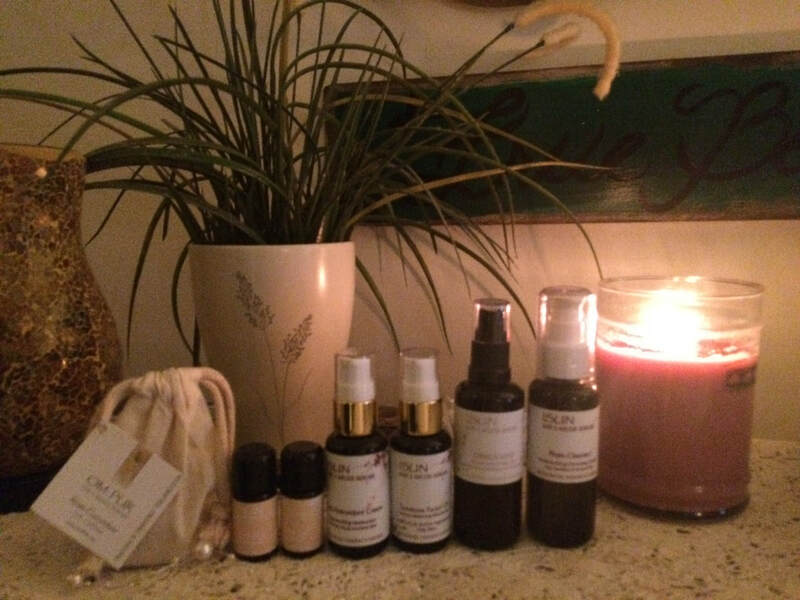 Our Signature Facial and Mini Facial utilize Skin Script as the skin care line to pamper and relax our client. This is our popular facial for maintaining and hydrating your skin. Optimal nourishment can be achieved with either of these facials. You will receive 2 cleanses, mild exfoliation, minor nose and chin extractions, masque, serum and moisture with proper SPF to end treatment. Teen Facial- Includes analysis, cleansing, exfoliation, extractions, masque, serum, moisture, spf, plus take home mini kit. 60-minute Gentlemen's Facial~ includes 2 cleanses with light glycolic exfoliation, extractions, hot steam towel treatment, mask, serum, spf. Back or Derriere Facial~ steam with a variety of gentle exfoliation for a deeper cleanse and clearing. Proper hydration moisturizer to end. treatment with vitamins, antioxidants, nutrients, trace minerals and peptides. Enzymes dissolve dead skin cells revealing healthy soft skin. Choose this treatment to keep skin free of pollutants and toxins, leading to a brighter and clearer complexion. Excellent choice for acne prone skin or congested skin. Parking is available in the metered lot behind the building or on the street. Cash and cards are accepted. We are located on the second floor.